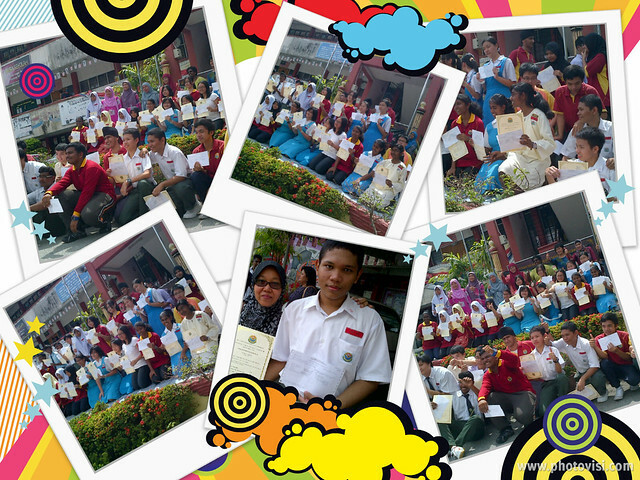 Hard work and dedication paid of for the year 2012 Form Three Students of Sekolah Menengah Kebangsaan Perimbun. Hafizuddin, my eldest are one of them who score 8A’s – c. o. n. g. r. a. t. u. l. a. t. i. o. n.
THANK YOU SO MUCH – you make us one of the proud parents ALHAMDULILLAH! This is just the beginning of a long journey.. SPM, university and more exam, test or assessment waiting for you!